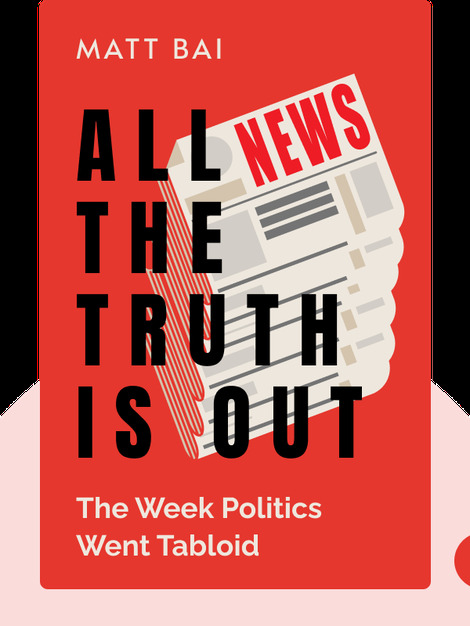 All The Truth is Out details the sudden transformation of political journalism in the late 1980s, as political reporters shifted their focus from policy to the personal lives of politicians. Using the rise and fall of former presidential hopeful Gary Hart as a starting point, it shows how political journalism and politics in general have changed both in form and content. 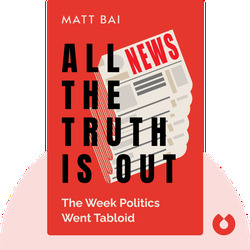 Matt Bai is a political journalist who covered the 2004 and 2008 presidential campaigns during his tenure at The New York Times Magazine, and is currently the national political columnist for Yahoo! News.